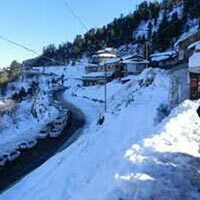 Arrive at Chandigarh Railway Station/Airport & drive to Manali, a drive of around 4 hours Reach Manali. Evening free to explore city. Overnight stay at hotel. On day 2, have breakfast. Later, the road guide would give you a brief about your daily itinerary and journey plan. Keep your route maps and tank bags carefully intact. Get all set for a thrilling biking experience all throughout the day. 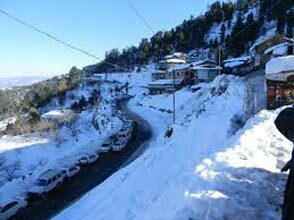 You are taken for an Enfield ride on Manali roads so that you get acclimatized with the weather. Back to the hotel for lunch. Have some rest. The rest of the day is free for you to indulge in the activities of your interest. 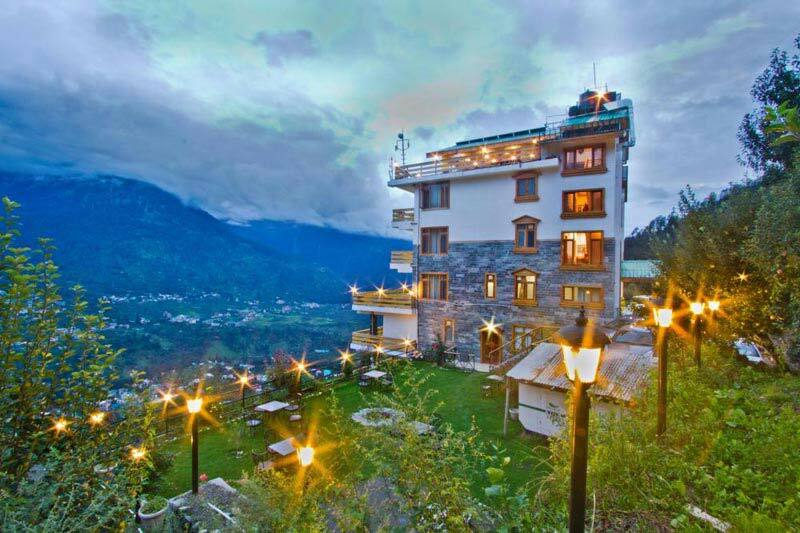 You can visit the popular attractions of Manali such as Hidimba Devi Temple, Raghunath temple etc.Dinner and overnight stay in hotel. Have your breakfast and check-out of your hotel. 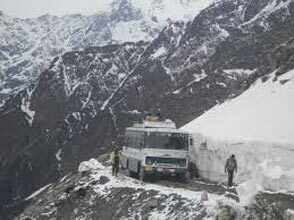 Later, get ready for the much awaited motorbike journey on Manali-Leh Highway, world’s highest road for riding. 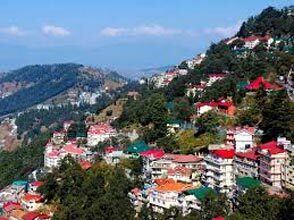 Put your bike in ignition and start biking to Kullu, 52 km away. 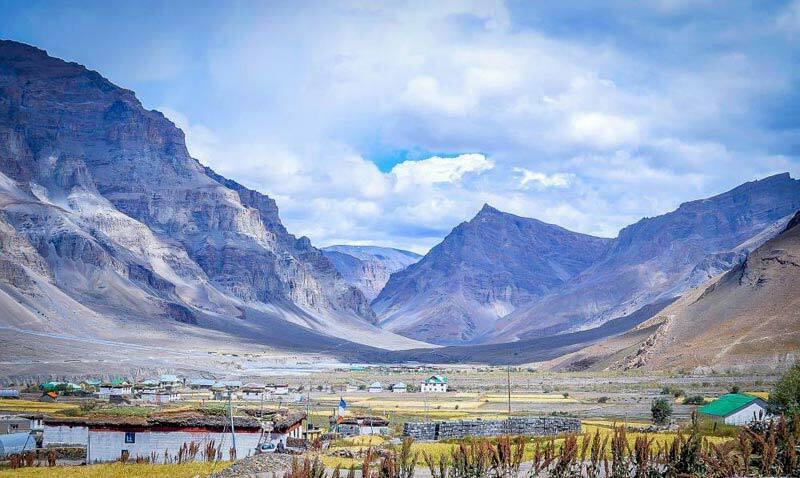 Halt for tea-break in the Kullu Valley, start biking towards Rohtang Pass, standing at an elevation of 3985 m. This 52 km road stretch offers some extremely amazing sights of the lush Himalayas and gushing waterfalls. Once you reach you camp site at Rohtang, have lunch. Continue biking to Chandra valley and later to Tandi. Tandi is the only place on his highway with a petrol pump. Fill your tanks here. Once you do so, you start your ride towards the day’s final destination, Keylong. On arrival, check-in your hotel. After freshening-up, relish dinner. Stay overnight. 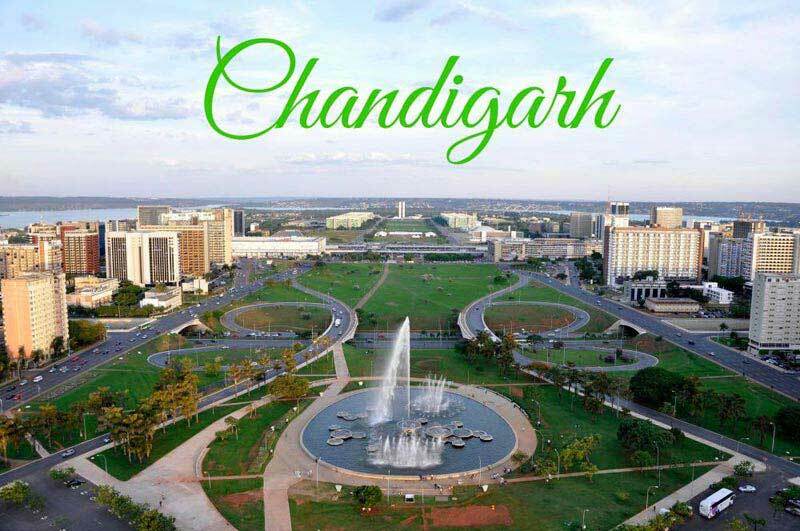 After breakfast, proceed to Chandigarh. End of Tour.